Peter Thiel, the co-founder of Paypal, taught a course at Stanford University in 2012. 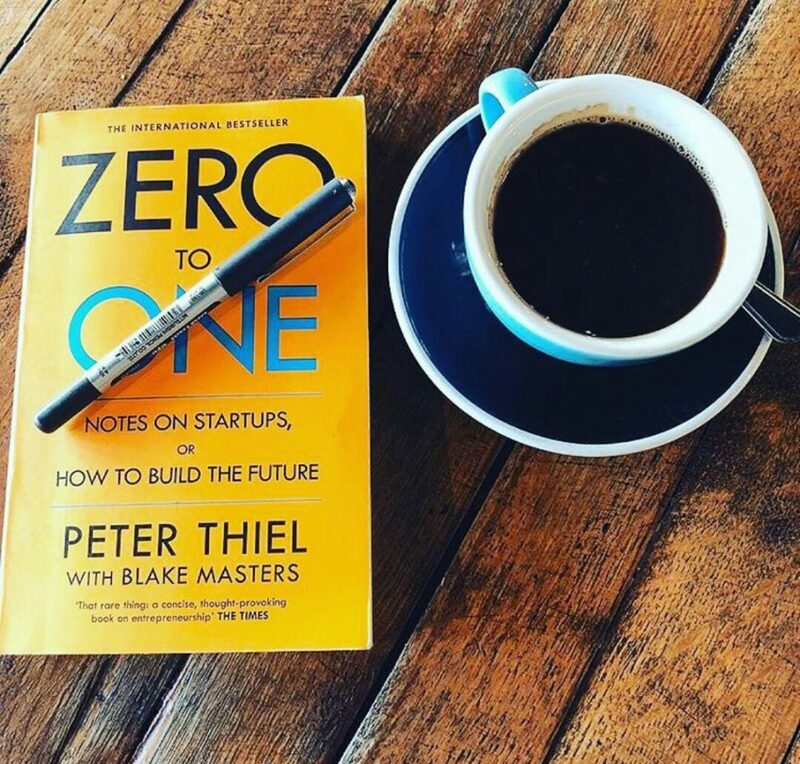 The notes that a student took from that course eventually became the book Zero to One It is an insightful and intriguing read for people who want to build a new organization, an enterprise or a product. The starting point of the book is the thesis that in order for an idea to get sustained success, it has to add something new to the world. When we repeat an existing idea, we add nothing – it is a zero. His argument is to add something. Make it zero to one. In a light and easy to understand language, he takes the reader to simple yet deep insights to build startups. At some places, the thoughts are counter-intuitive but become evident as we dwell on them. The book takes us through important issues such as competition, money, human behavior, and more. His parting question is best put in his own words, “What will our society look like 20 years from now? 100? It’s up to us. We cannot take for granted that the future will be better, and that means we have to work to build it now”. This is a must-read for someone who wants to build something new and long-lasting, something that helps the world, something that takes it from zero to one.